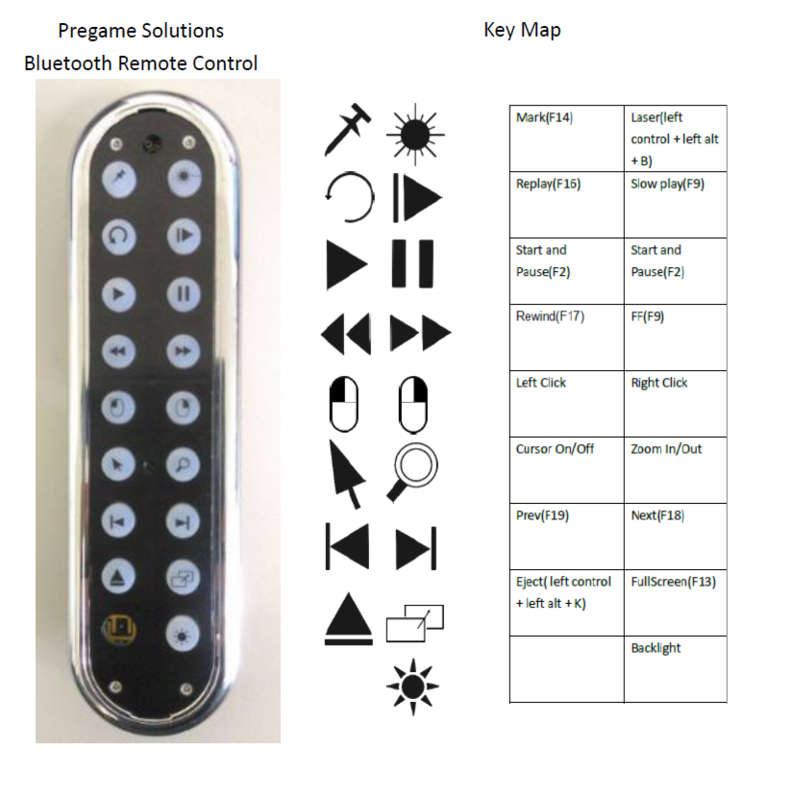 The Pregame Solutions Bluetooth Remote Control (“the remote”) is a combo keypad and air mouse device for computers capable of supporting Bluetooth 4.0 Low Energy (BLE) protocol. It designs for www.hudl.com . Use a triaxial accelerometer and a triaxial gyroscope to simulate mouser .An airmouse library is invoked to process the raw sensor data to be mouse events, and the MCU sends the mouse data as a BLE HID report. 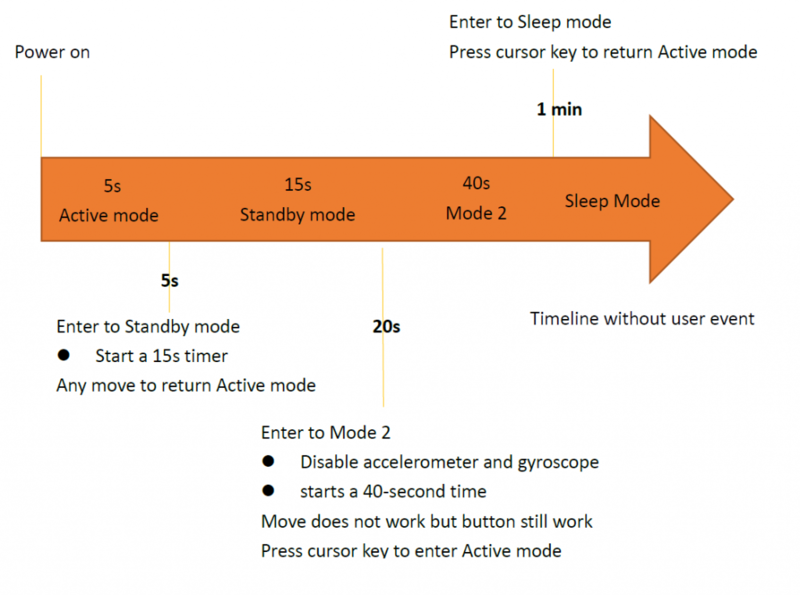 Press a button and it will send keyboard data as a BLE HID report.